LOS ANGELES, CA, February 12, 2019 /24-7PressRelease/ -- "Kansai" refers to a generic name for a wide area in western Japan comprising of 10 prefectures ― Fukui, Shiga, Kyoto, Mie, Nara, Osaka, Wakayama, Hyogo, Tottori and Tokushima. Located just few hours away from famous Kyoto, Osaka and Nara, there are many exciting places to visit on an overnight trip in Kansai such as the Kinosaki area and the Kumano Kodo (see below). 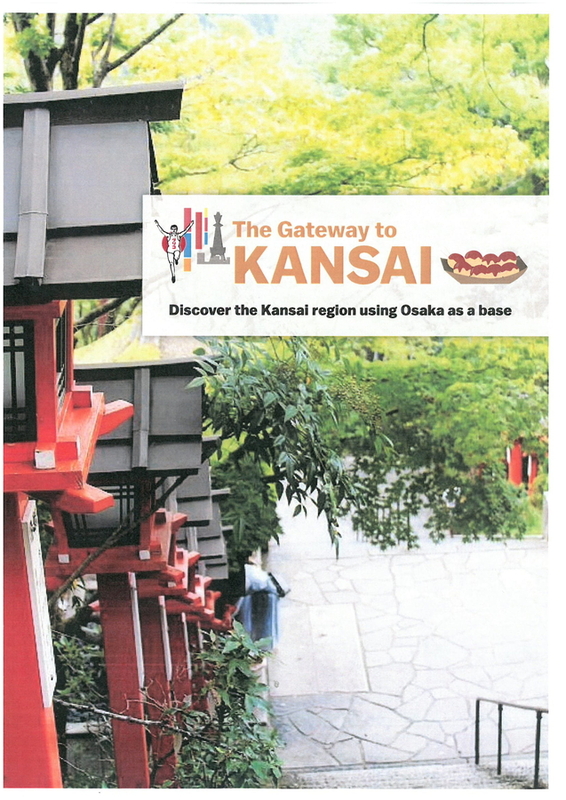 "OSAKA AMAZING PASS" which offers unlimited bus and train ride, free entrance for 35 sightseeing spots, and benefits at 25 facilities and 73 shops around Osaka is available at Kansai International Airport and any terminal stations in Osaka for individual travelers. Osaka Convention & Tourism Bureau has been promoting the charm of the international touristic city "OSAKA" under the slogan "DOWNTOWN　OF　JAPAN" which represents the energy, the history and culture of Osaka.